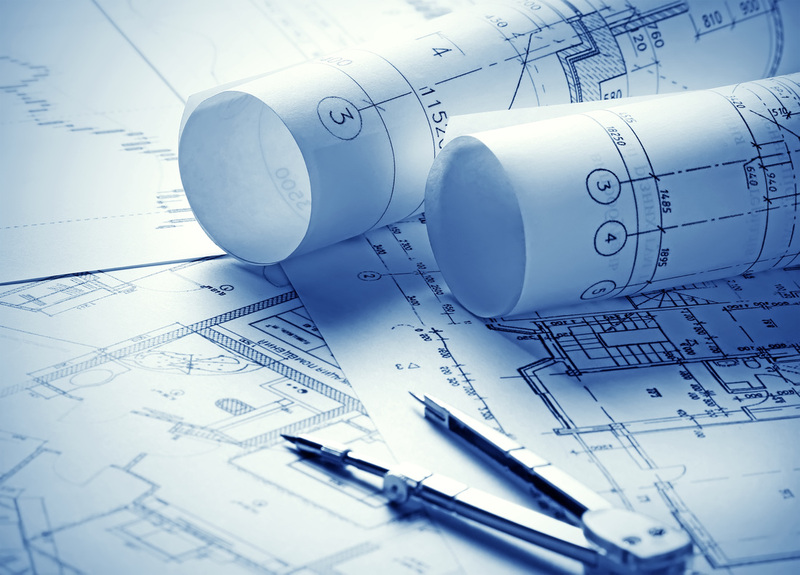 Engineering is a critical element in that any and all physical additions or modifications to a new or existing telecom facility whether located on an existing tower, rooftop, water tank or within a venue/building (as in the case of most DAS installations), a set of architectural drawings and structural assessments is required. In many instances, it is the architect or engineer that will integrate the RF needs with the needs of the property owner and local jurisdictional requirements. Additionally, the architect and engineer have the ability to significantly increase or decrease the cost of the installation based on their experience and expertise with their design. TTS combines a high-tech management approach with extensive field experience to deliver sound engineering solutions that consistently meet or beat customer-driven turnaround times. Over the last decade our engineering professionals have designed, inspected, and analyzed tens of thousands of in-building, campus, wireless & broadcast sites and right-of-way locations as well as providing condition evaluations of aging distributed antenna systems, transmission towers, RF paths, and other critical structures. TTS offers the following described services in all jurisdictions where it is duly authorized and licensed to perform such services.